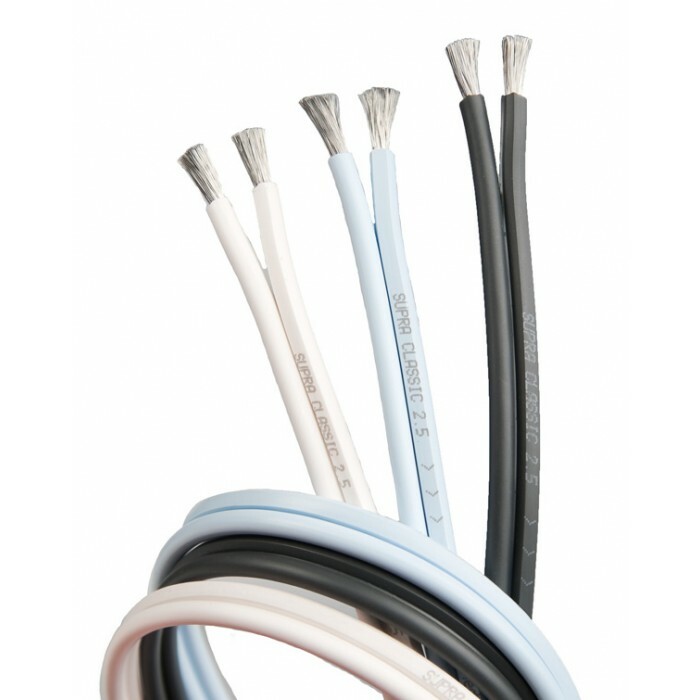 How is it possible, that this cable, out-performing so many other cables, is so affordable? This is a quite usual and relevant question for us to answer. Maybe we were plain stupid not to charge more at the launch? The answer is that we are Swedes and we have a different posture to design and prizing. Before we went ahead with the Sword, we thought, “gosh, how fun wouldn’t it be, if we could offer a peak performance hifi component, affordable to almost all hifi enthusiasts?" And, we did it! In spite of the affordable price, we are proud to say that the Sword is one of the best speaker cables there is. Maybe someone might think, “yeah right, everything else displays the usual price vs. performance ratio, so why should this be the exception?". Well, if you take a bunch of electrical engineers, Swedish, who happens to be hifi nerds as well and you ask them to design a cable made of commercially available sonically benign materials, physically laid out to counteracting the malignant electrical behavior and finally ban any mystery boxes, batteries or cryogenic treatment of 9N Copper, you end up with the Sword. And what is more of a problem to our competitors, it does not need to cost a fortune. Completely transparent, perhaps a worn-out cliché, is still what most users and tests agree on. The secret? 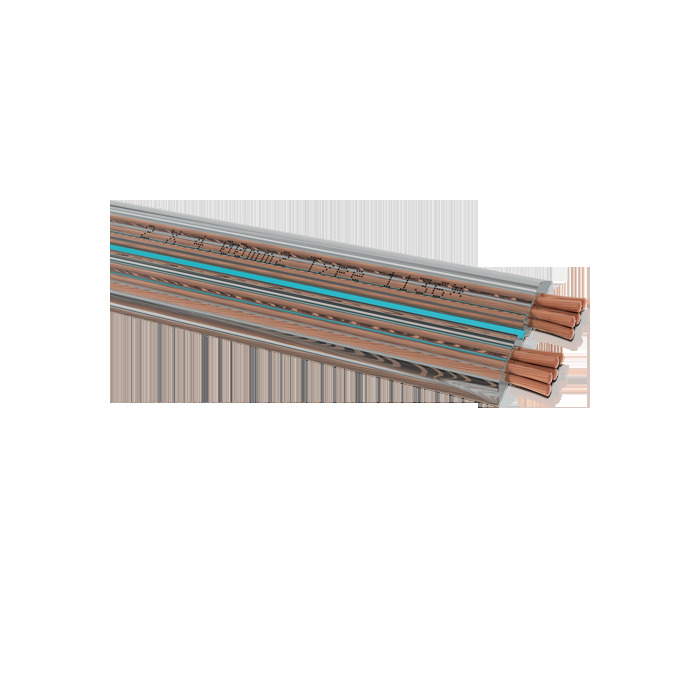 The bifilar-wound litz conductors comprising 24 individually insulated strands per pole, 12 wound in one direction, the remaining 12 in the opposite, resulting in magnetic field cancellation and very low inductance. 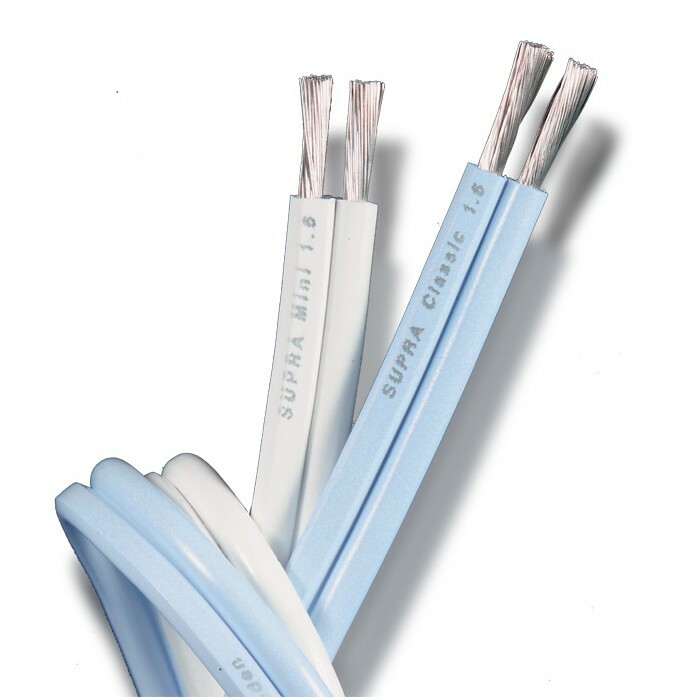 Further, the litz wound and individually insulated strands cancels the dynamic skin-effect. The Sword behaves as a non-inductive and in-phase cable through the entire audible frequency spectra. The only thing not cancelled is the sound, allowing you to hear every little note of the music, at full dynamics. So, finally, we apologize for the low price and hope you might consider to give it a good try anyway? Those how have, usually ended up buying. The best way to describe it is nothing, but that is hard to imagine, so we will try to explain. Sword will maintain the true signal put out from your Hi-Fi system, giving a completely transparent transition from amplifier to speaker. You will hear the music, nothing more, nothing less. We only sell Sword pre-terminated! 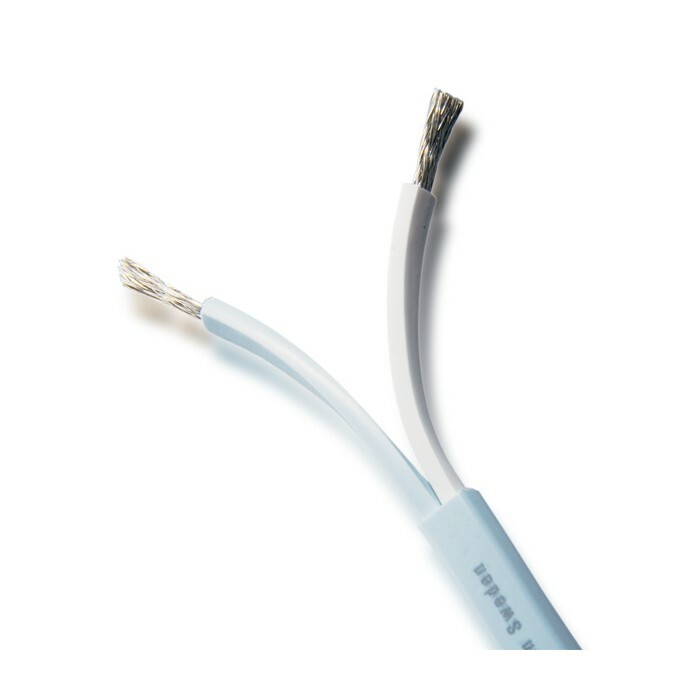 The reason is that the transition between the cable and connectors is very critical. 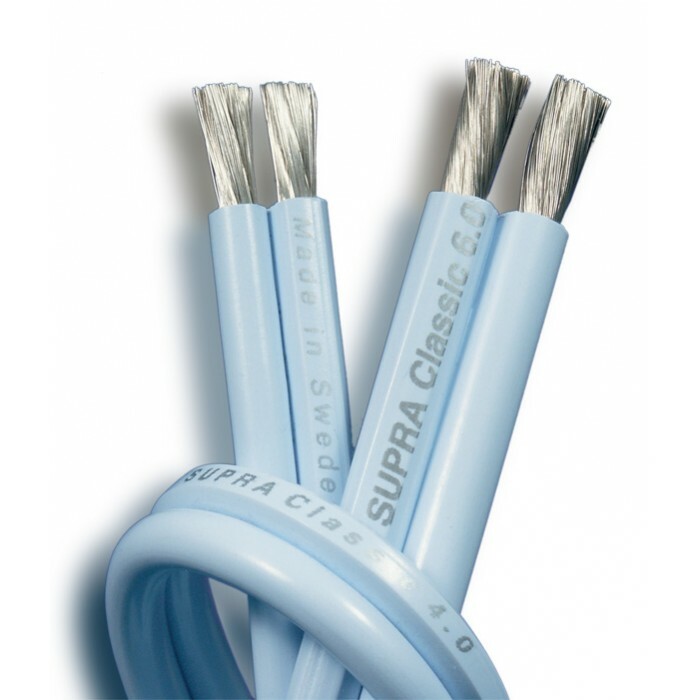 In order to maintain the superior cable and contact properties, we have reached the conclusion to keep this in-house. We crimp the unit together at high pressure, making a perfect, air tight, joint. It is supplied in an exclusive Mahogany Box comprising both banana and spade connectors. We simply could not resist an extra treat for this remarkable cable. 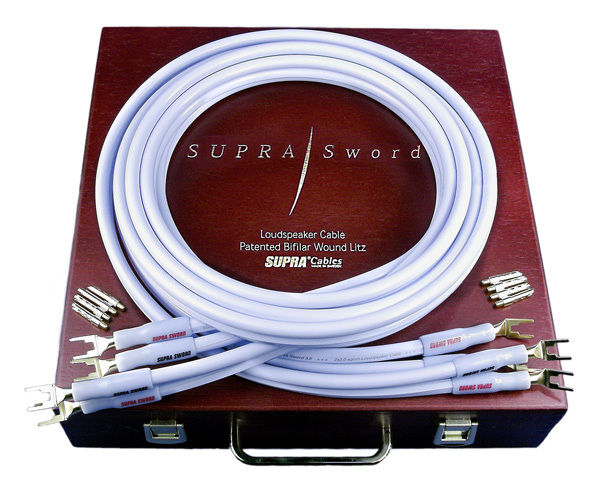 Sword comes with crimped M6 threaded adaptors and a set of connectors with corresponding threads. The pictures show spades and banana/BFA connectors, as well as the spade replaced with banana/BFA directly screwed onto the adaptor. 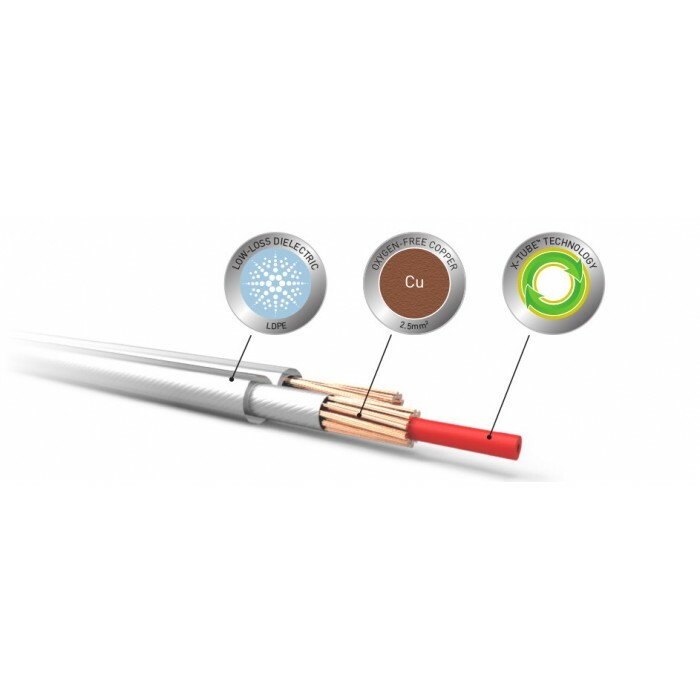 The set includes all connectors for the absolute majority of todays connection options and most likely also your future preferences. 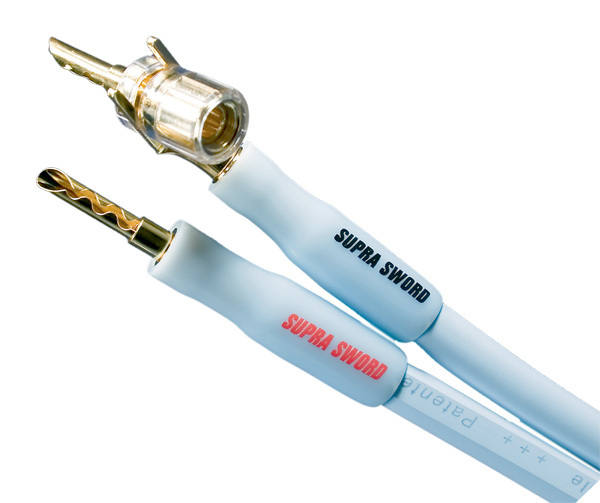 The Sword Jumper set and the Sword Fixed Spades cable sets are supplied with crimp style solid Copper permanent forks, which do not replace with any CombiCon optional connector. Off course we offer rebuild of your fixed spade set, not to jeopardize the crucial joint. We have found that missing just one strand in the joint wrecks the electrical symmetry, resulting in audible degradation.